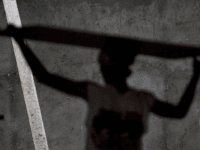 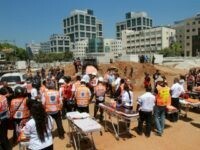 Police made the first arrest Tuesday evening in the case surrounding the collapse of the underground parking lot in Tel Aviv which left 3 dead, dozens injured and five missing. 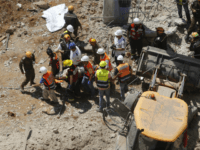 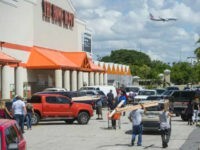 The death toll from Monday’s construction collapse in Tel Aviv’s Ramat Hachayal neighborhood rose to four on Tuesday as search and rescue workers found another body under the rubble and evacuated it around 3:30pm. 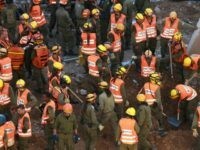 Israeli rescuers on Tuesday pulled a third body from the rubble of a collapsed Tel Aviv building site, as they searched for four construction workers still missing, the army said.